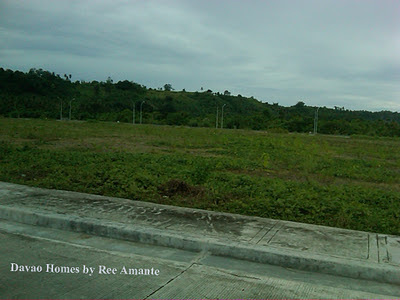 Ciudades a spanish word meaning "cities" and connotes adjoining areas of development. 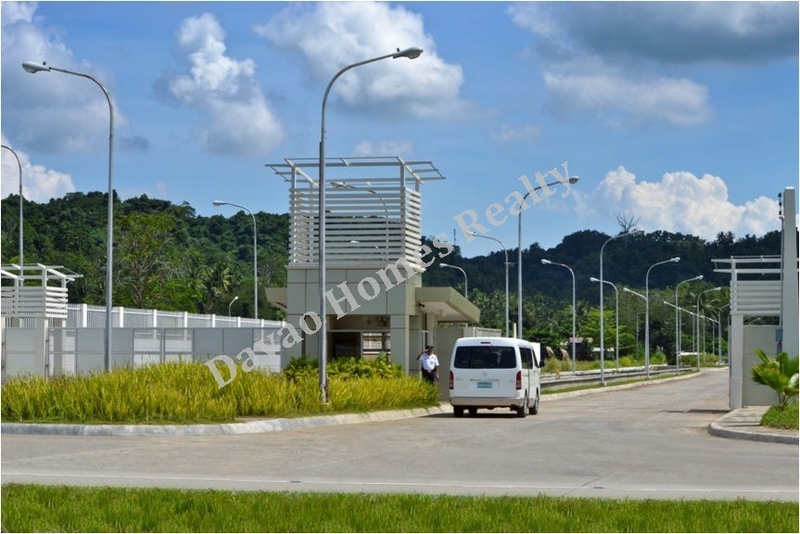 It comprises multiple components for business, commercial, industrial, leisure, and residential facilities with expansion in its blueprint for the future. It will be the first large-scale integrated mixed-use master-planned township development in Davao City. 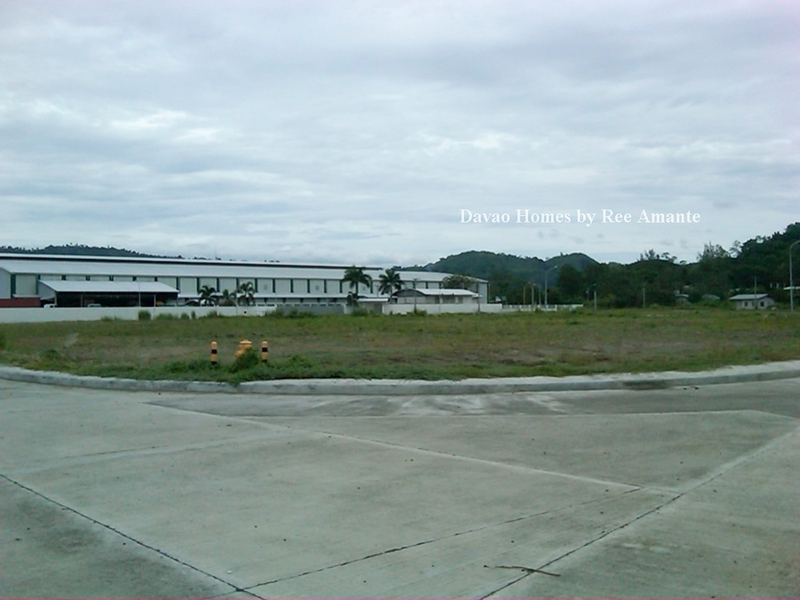 It is intended to be the ideal venue to service expanding business, commercial and residential requirements of Davao City and the region. 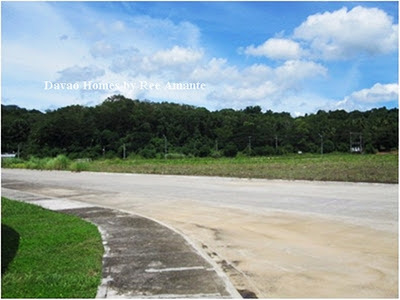 Cuidades is a 200 hectares property that will feature unique and trendsetting development concepts which is first of a kind in Davao. It envisioned as a new township that respond to the expansion needs of Davao. Its development signals the rise of new communities, endless choices – a premier investment proposition inviting people to live, work, play, shop, and grow. Foremost is the BUSINESS, INDUSTRIAL, RESIDENTIAL ESTATE (BIRE) where businesses, commercial and residential uses are merged into a single development amidst a secure master-planned environment. 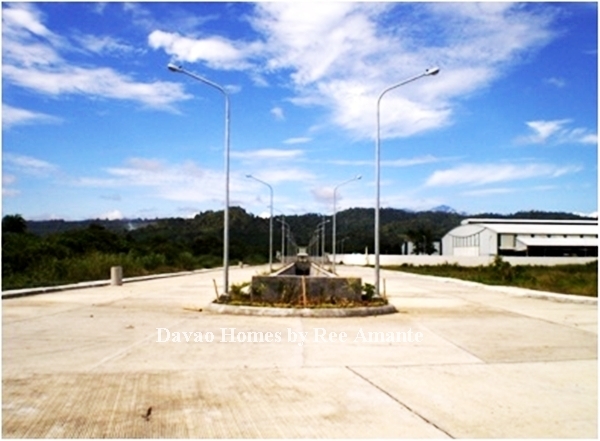 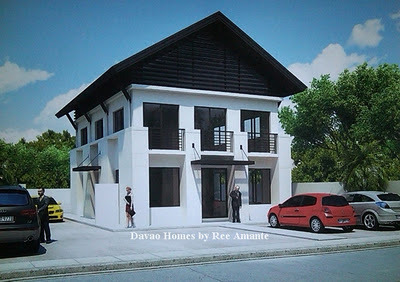 A new communities will rise soon in Mandug, Davao City. 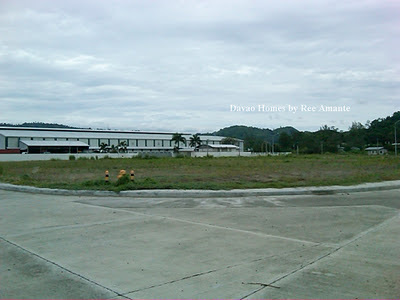 This is a component project of FMBIP (First Mindanao Business Industrial Park). Office or business on the ground floor &amp; second floor. 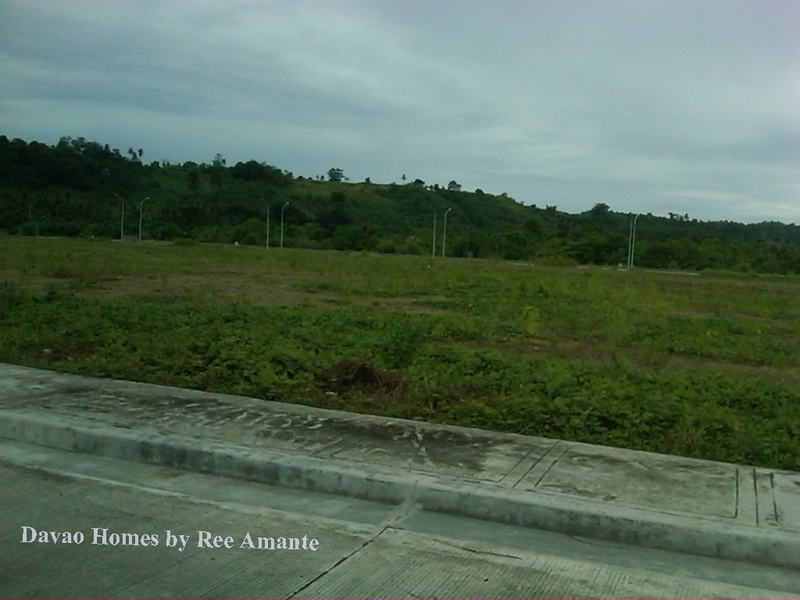 Pictures of site location as of Dec 2011.